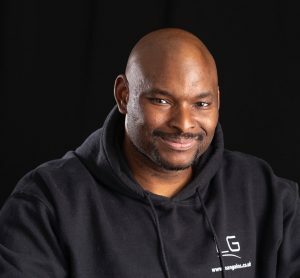 ‘The Essential Guide to Sports Nutrition and Bodybuilding’ contains everything you need to know about losing weight, burning fat, gaining muscle, and above all living a long, healthy, and vibrant life. This science-backed 800-page book is full of colour pictures, simple descriptions, and paragraph breaks to allow for easy reading. 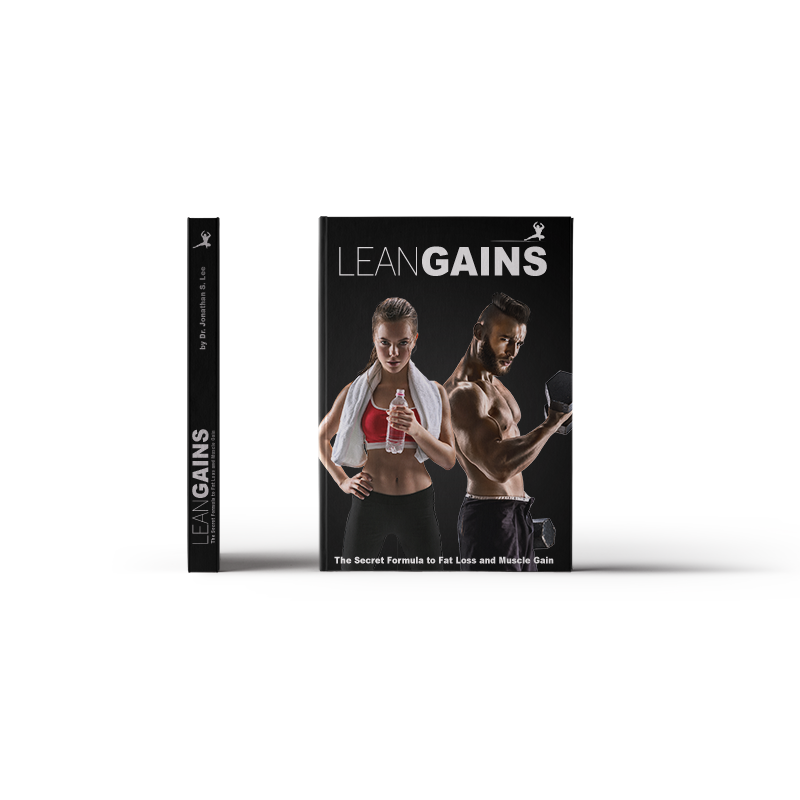 ‘Lean Gains: Second Edition‘ is quite simply a no-nonsense guide to burning fat and building muscle without resorting to bizarre workout routines. This 500-page book consists 254 colour photographs, illustrations, and paragraph breaks presented in an easy-to-digest format to allow for enjoyable reading. 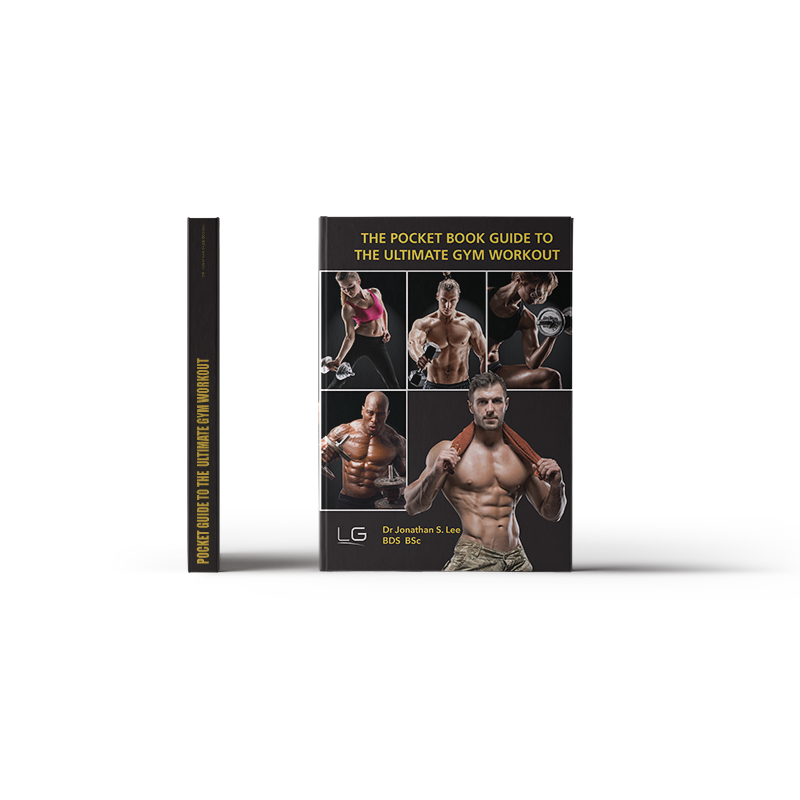 ‘Your Pocketbook Guide to The Ultimate Gym Workout‘ is a superb accompaniment to both ‘Lean Gains,’ and ‘The Essential Guide to Sports Nutrition and Bodybuilding.’ This book sets in place a series of tried-and-tested workout regimes specifically designed to provide the gym-enthusiast with tailored workouts both suited for men and women.